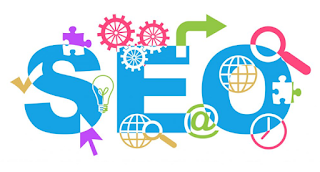 Developing SEO strategies that can drive an immense amount of traffic to your site within a month is not an easy task, especially if you want your site’s visitors to convert into profits. Generating highly targeted traffic or visitors that have the intent of availing the services or products that you are offering is the best way to really earn from your website. The good news is that there are many ways that you can do to hasten the process of having your site noticed by people who are in need of the information, services or products that you provide. Here are some of the ways that you can do to generate specifically targeted online visitors in under a month. If your site has no blog section yet, then you better start including one. Blogs can benefit your business in so many ways, and consistently driving traffic to your site is one of them. Using long-tail keywords in your blog posts’ titles (eg. How to learn SEO), can extremely help your site’s performance in terms of traffic generation, seeing as this strategy can very much take your blog posts on top of SERPs without further improving them through off-page optimization or link building. 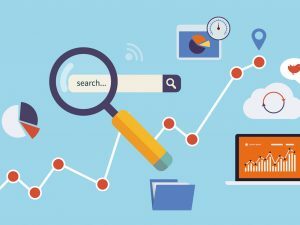 Blog posts can naturally rank on their own basing on its topical relevance as seen by search engines, and taking advantage of low competition keywords will make your pages rank on the top page of SERPs in no time, which means more organic traffic to your site. Creating your pages or blog posts with the intent of ranking for more than 2 keywords is always a smart move, since it will allow your site to draw more relevant traffic along the process. Say, if your site has 15 blog posts or pages on its first month, and each page are targeting 3 different keywords. Doing the math will give you a result of 45 keywords giving you constant traffic within a month. Commenting on blogs with the same theme as your site – particularly blogs that allow dofollow attributed links on their comment section – is one of the most effective ways to promoting your site as well as in improving your keywords’ search rankings. This technique has a lot of advantages and can certainly take your campaign a long way, given that this method allows you to acquire relevant backlinks and can possibly build relationships with other bloggers related to your niche. Networking with other bloggers is extremely beneficial, especially with higher value link placements such as special mentions, in-content links (used as a resource), guest blogging opportunities and sponsored reviews. Anyway, leaving comments on blogs with the use of your keywords as anchor texts can help improve its search rankings in just weeks, particularly if the links that you’ve built are from topically relevant pages and are dofollow attributed. Guest blogging has been known to be a link building method that’s really advantageous in terms of driving relevant traffic, acquiring high quality links, passing through Pagerank and in improving SERP rankings. It’s best to choose blogs that are relevant to your site, have high page ranks and receives a lot of traffic on their site (can be based through Alexa traffic rank). In choosing the topic to write for guest postings, writing topics that are strictly about the keywords you are aiming at is the most effective way to get most out of this technique, since the link that you’ll be able to build through your author bio will have higher scores basing on its relevance as well as in targeting the audience that will be able to read it. Forum posting is a good start for any campaign, especially if you choose to participate on high PR and high traffic forum sites. The best way to benefit from this method is to establish an expert or knowledgeable image through this channel, and not just focusing on building links through your signature. Establishing yourself through forum sites and being genuinely active in participating with the community can bring you targeted visitors and interested clients within a month, so spending 30 minutes a day on 1 or 2 authority forums around your site’s industry is certainly worth it. This link building method has proven its worth over the past decade and is still known to be one of the most effective ways in generating consistent traffic as well as highly relevant links that can boost your search rankings. The best thing about article marketing is that it’s capable of building solid links as it gets syndicated naturally, particularly if you have written a solid and informative article. 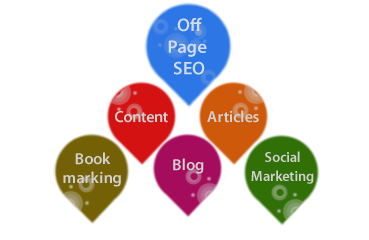 Submitting an exceptionally written article to several highly trusted article directories (such as Ezinearticles, Articlesbase, Goarticles, Amazines, and many more) can enhance its chances of getting scraped or used by other sites that are seeking for quality content to be posted, which gives you more extra links and of course, more traffic. But there’s more to this method than just the traditional article marketing, you can as well convert your articles to other formats for more exposure and external links pointing to your site. Converting your articles to PDF, podcasts, slide/powerpoint presentation and videos, and then submitting them to their respective directories can extremely amplify your site’s traffic in a short period of time, given that these formats have higher chances of ranking high on search engine result pages. Make the website about one thing. It can be about other stuff, too, but choose one primary topic that is most essential to your message. This step is important, so you may want to do a little keyword research before choosing a topic. Mention keywords where they matter most. Include your “one thing” in the site title, domain name, description, tagline, keywords, blog categories, page titles, and page content. If you’re on WordPress, you can change a lot of this in the General Settings or through a plugin like All in One SEO Pack. Link to internal pages on your site. Use a permalink structure that includes keywords. Some sites have “ugly” permalink structures that use numbers to identify pages. Don’t do this. It’s bad for SEO and just doesn’t look good. Use a URL structure that includes text, and make sure you include keywords in your URLs. Remove anything that slows down your website. Page load times are important, so get rid of any non-essentials that bog down your website. These may including music players, large images, flash graphics, and unnecessary plugins. Use keywords in your images. Include words that reflect your site topic in the image title, description, and alt attributes. Also, re-title the file name if it doesn’t reflect your main keywords (e.g. writing-tips.jpg instead of d1234.jpg). Link to other websites with relevant content. You can do this by including a blogroll, link list, or resources page on your website. Of course, do it sparingly, as each outbound link is a “vote” for another site. 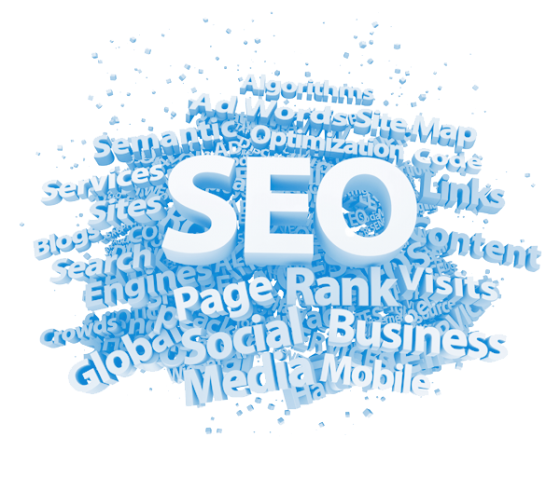 However, if you do it well and people click your links, this tells search engines you are a trusted authority on your particular topic. Sites with dynamic content often rank higher than those with static content. That’s why blogs and directories (like Wikipedia) do so well on search engines. They are constantly being updated with new content. 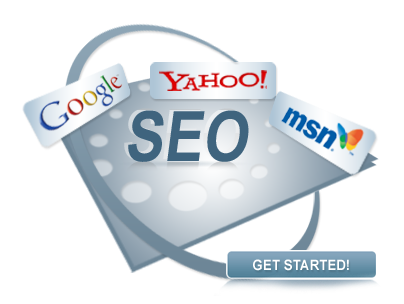 Make sure your website is indexed in search engines. A lot of search engines will automatically find and index your content, but don’t count on it. Have other websites link to you. This is really, really important, when it comes to SEO. The bummer is that it’s not something you can necessarily control. Other than creating excellent content, the only thing you can do is ask (which occasionally works). Regardless of what you do, know that inbound links are essential to SEO. Stop changing your domain name. The age of your URL is a factor in your site’s search ranking, so be patient. If you’re launching a new blog every six months, you’ll never see your site get the value it deserves. None of the above matters if you create content that sounds like a robot wrote it. Write great stuff, follow the steps above, have patience, and you’ll see results. Many of you have already started blogging, but many of these tips can be applied retroactively. And once if you done this, you can start writing regular content.